Basketball is a fun game to watch, but even more fun to play. As one of the most popular sports in the world, you are sure to have a loved one that is a basketball player or a fan of the game. But with birthdays or holidays, what should you be gifting them? 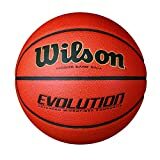 To help you choose the perfect gift for the baller in your life, we have put together the absolute 11 best gifts for any basketball player. A basketball player could always use another ball to practice with. Having another basketball will open up new possibilities like two hand dribbling drills. No matter what level, an indoor game basketball will always be appreciated! Making sure to have everything needed for a practice or game is important. A basketball backpack is perfect for any athlete to pack their basketball, shoes, uniform, and other gear. Agility plays a huge part in basketball. 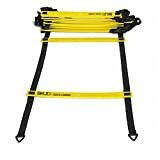 Training with an agility ladder is one of the best ways to work on foot work, speed, and quickness. Sometimes there isn’t time to get to a real basketball court, so some fun at home is necessary. 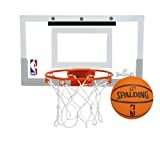 Mini basketball hoops are great because they are easy to put up and take down. Board size: 18" x 10. 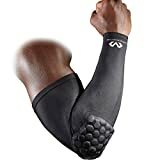 5"
Shooting sleeves help basketball players keep their shooting arm warm throughout a game. Nothing is worse than tight muscles getting in the way. Compression pants are a great gift for athletes to promote blood flow. Alternatively, there are compression shorts for basketball players that prefer that. Similar to compression pants, compression shirts also help promote blood flow. 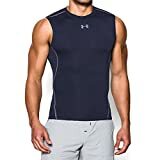 Compression tops can be found with sleeves, long sleeves, and sleeveless. 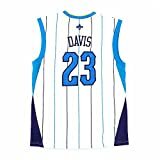 Gift your loved basketball fanatic with an NBA jersey of their favorite player. They can wear it during big games, out and about, or to the gym. The NBA 2K series is a popular video game for all basketball fans. Make sure to purchase the right game depending on the console of the gift recipient. Basketball books can bring inspiration and tips to any basketball player. 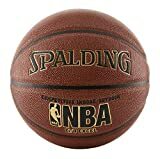 There is a large amount of literature about basketball with a number of them written by former NBA players. Sometimes finding a gym to play basketball indoors is a hassle. 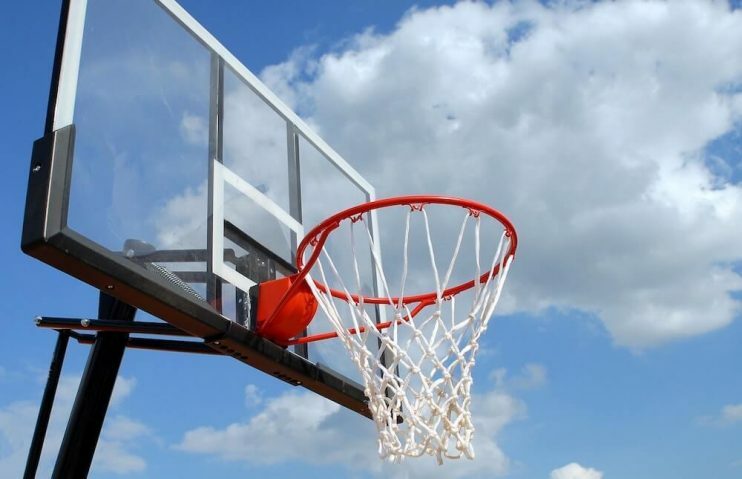 Playing outdoors is almost always possible, so it is best to have an outdoor basketball.